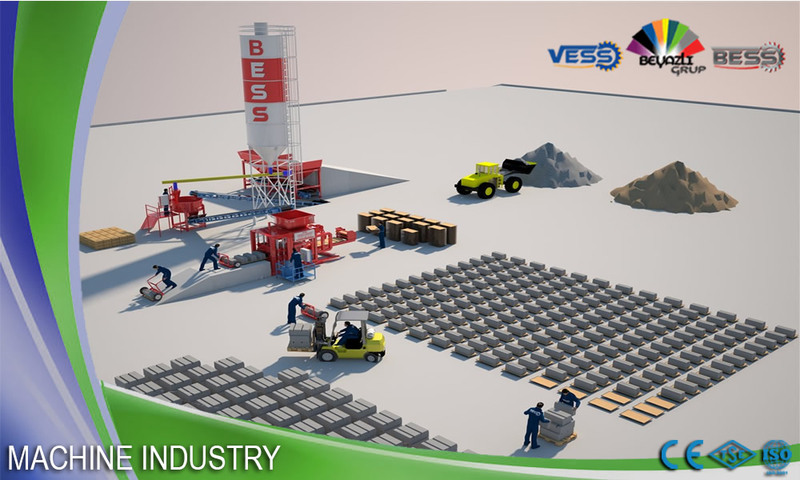 As a leading global manufacturer of Concrete Block Making Machines, Paving Block Making Machines we offer advanced, reasonable solutions and price for any size-production requirements. 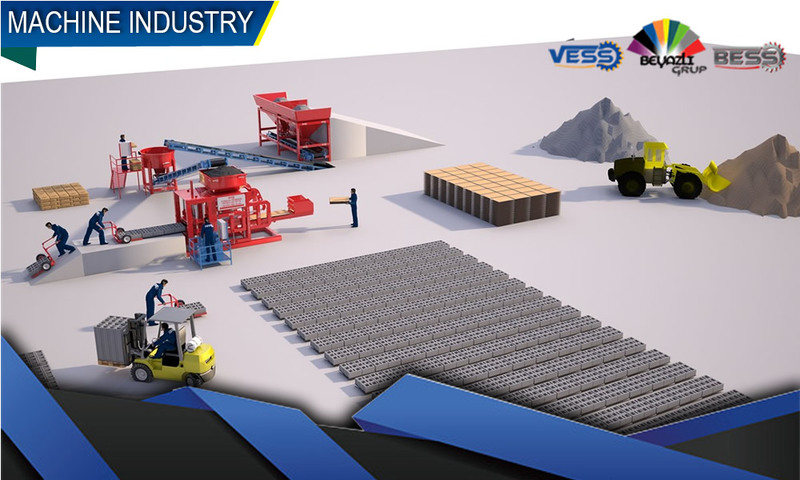 We can provide Complete Concrete Block Production plant.We also supply stand-alone Batching Plants and Concrete Laying Block machines as well as their spare parts. Concrete Block Machines are expensive pieces of equipment, so it's easy to experience a little sticker shock. 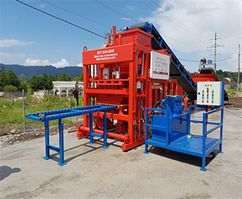 Our machines price is different according to their model type and quality. We are producing the different type of machines Semi-Automatic, Automatic and full- Automatic machine. As we are a manufacturer company located in Turkey, everytime we are trying to produce machines with high quality. Our machines are producing by high standarts that not only for electric units but also all kind of different parts. 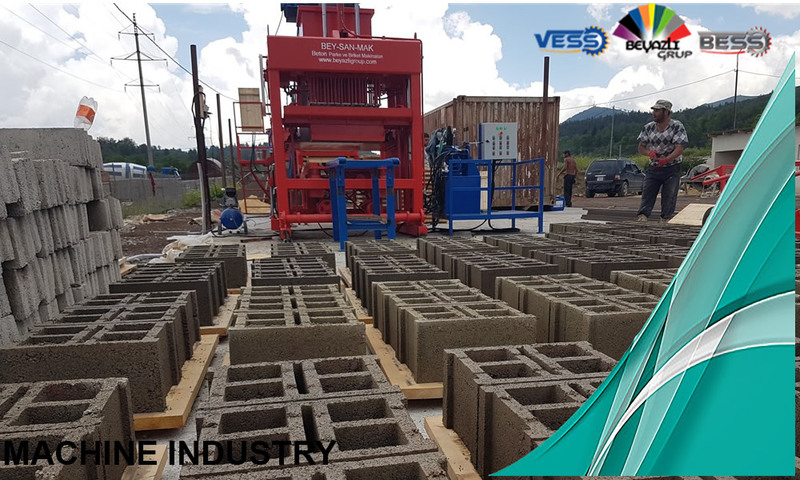 And it's the reason that our customers can able to use these machines a long time without any issue and they can produce high quality stone products. 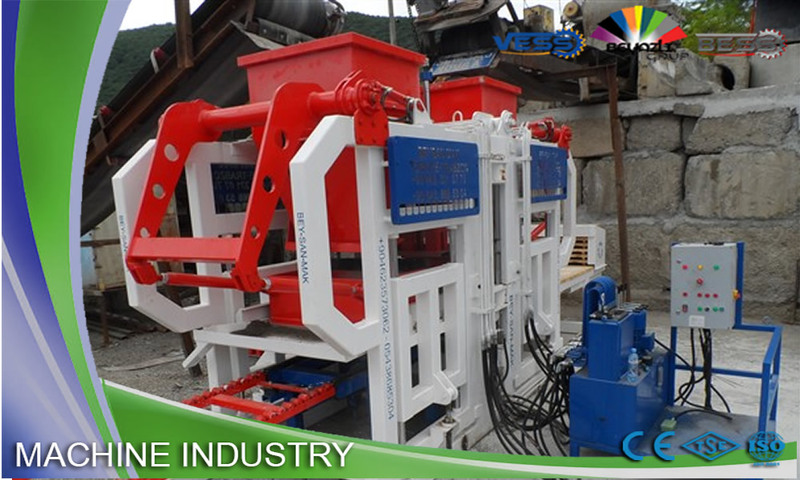 The point is our machines can able to produce almost all kind of stone products. * There are two options for main collecting system the stone products. * Main pressure system is so strong and it causes to provide blocks more resistant and more tough. 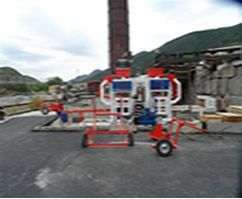 * Machines can be operated by operator who stands at operator platform nearby the machine.